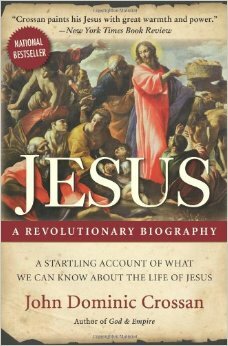 Straight-forward enough… I wanted to share some of my favorite books about Jesus. 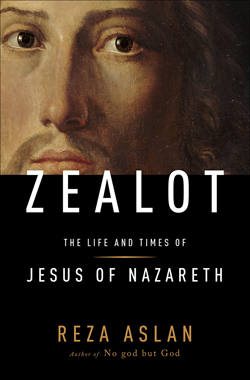 These are the books that stick with me years after reading, works that have introduced me to new facets of Jesus or the world he inhabited. I don’t agree with every conclusion every author comes to, but I’ve learned from each one. I won’t belabor things with long explanations. 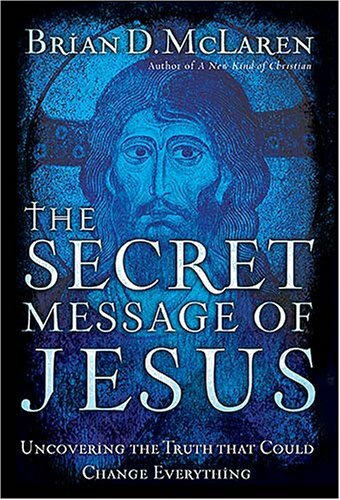 But as I head to Denver for Simply Jesus soon, I wanted to share the books that have most influenced/challenged/illuminated my understanding of him. 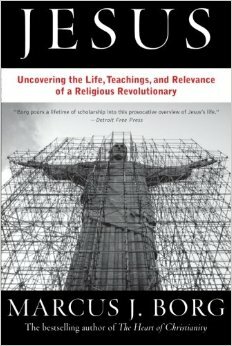 Crossan pushed me beyond my comfort zone to consider the humanity of Jesus. I had a few epiphanies while reading this book, even if I don’t agree with every conclusion he makes. Reza Aslan wrote a masterpiece with this book. He pulls me into the world of Jesus and shows me things I’ve missed before. He also offers an intriguing view of Paul (which I’m not sure about) and a fascinating description of James (which I’m more sure about). A great read!